I had no idea, but there are thousands of crafts that make money. And if you’re a stay at home mom that wants to make extra money from home, why not find some easy things to make and sell for money? What’s great is that you can do all of this at home! There is no need to go to trade shows or craft fairs in your city to sell your crafts. 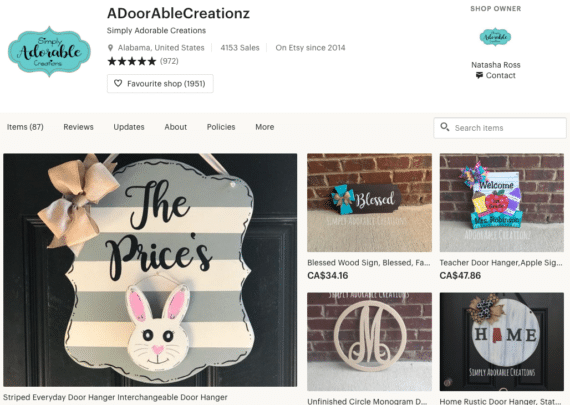 With Facebook groups, buy/trade/sell groups, using a blog or Etsy, you can open up shop and start making crafts to sell! If you’re a stay-at-home mom, here are more ideas of services you can offer to make money at home and an extra way to earn $100 a day! Okay, let’s go through the business side of selling crafts and then go into the types of crafts that make money. There are a few ways you can open up shop online. First off, make sure you have a business PayPal account set up to receive payments. From there, let’s check out the space you need to sell your crafts online. By far, the most profitable way you can earn money from making crafts is to start a blog and sell them on your blog. But, how do you do this? If you need a step-by-step tutorial, check out my guide here. What you want to do is find a hosting company that can host your blog. This is called a self-hosted plan. While you can start a blog completely free, the downside is that you can’t run a business on that type of blog. Instead, opt for Bluehost as a hosting provider. When you opt for a self-hosted blog, you have to enable your blog to sell your crafts online. 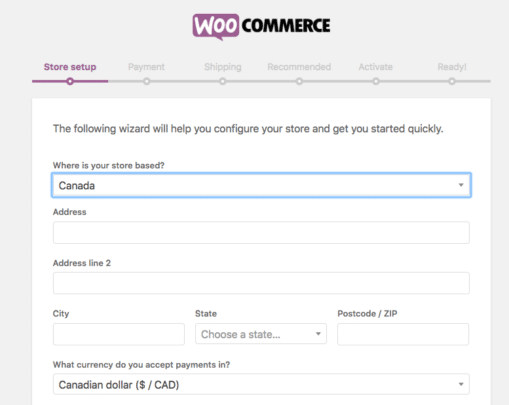 Many bloggers choose to use WooCommerce. This is a free WordPress plugin that you install and activate on your blog. When you activate the plugin, you set up your account. Once you fill out your account, you can then create your product. This will be the page for the crafts to make and sell for profit. Just follow the prompts and add your product image and give a description as well as price and you’re good to go! If you want an all-in-one option where you sign up for a site that is already enabled for selling, Shopify would be your way of doing this. 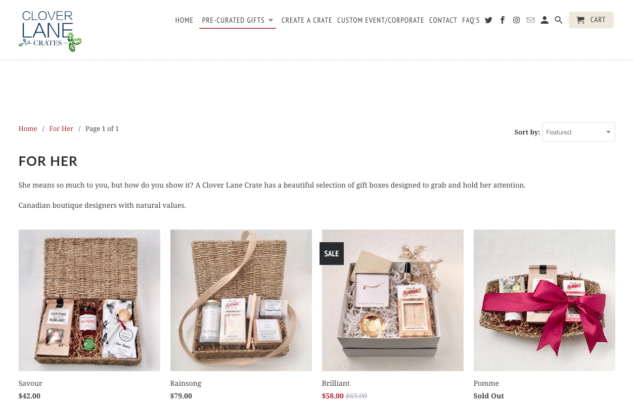 My IRL friend Bethanie has a Shopify site where she sells her beautifully hand-crafted crates filled with local goodies. Depending on your budget and needs, you can either start a self-hosted blog (you can monetize your blog different ways aside from selling your crafts) or go all-in-one with a Shopify site. 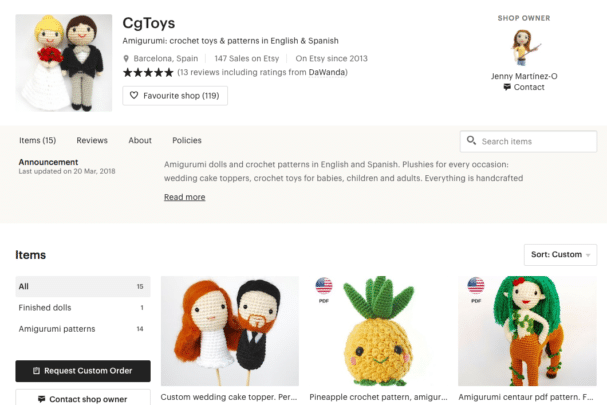 If you don’t want to deal with having your shop on your website, you can start an Etsy shop. This is an eCommerce platform where you sell your hand-made items. Many bloggers choose this route as it’s budget-friendly, easy to set up and they can link to their Etsy shop on their blog. Again, explore your options and see what fits you. 4. What About Digital Products? Crafts or other hand made items aren’t the only way you can make money online. You can also sell a digital product that still uses your creativity. These primarily would be printables, books or templates. 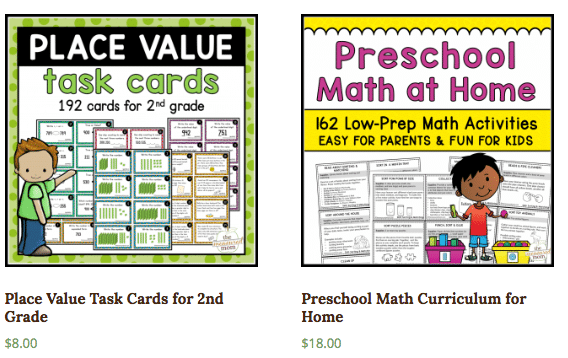 The Measured Mom has a lot of digital printables and templates that you can purchase for your toddler. 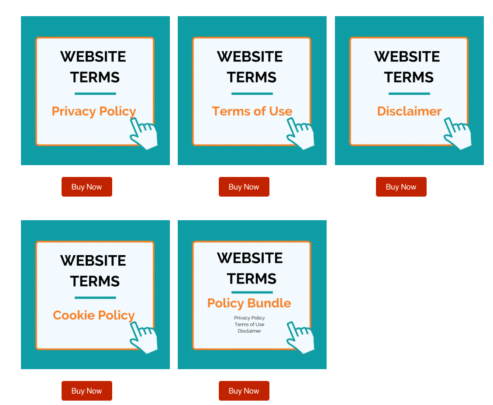 While you can use WooCommerce to sell these digital products, you can also use Send Owl. Okay! So now that we covered how you can sell crafts to make money, let’s look at DIY crafts you can sell for profit. You may need extra materials and tools, but that’s okay since you are investing in your own business! Soap is a fun craft to make, and it’s an easy thing to make and sell! You don’t need a lot of tools, and you can get a lot of inspiration from Pinterest. This might be more of a service where you offer to put family photos on a piece of beautiful wood. Or, you can sell this craft by using different types of appealing photos for decorative purposes. You can make no-sew baby ribbon toys that look professional, beautiful and are easy to make! For some moms, having an anxious child can be a challenge. These moms might see their children’s anxiety creep up during back-to-school or when they are first starting school. One proven way to calm an anxious child is to have a safety item like a Worry Pet. You can easily make Worry Pets and sell them! They provide a safe way to help anxious children calm down and think about ways to calm down. Fair Field has a great tutorial on DIY Worry Pets. I love knitting. It’s a favorite past time for me, and if you know how to sew or knit or crochet, you can find some amazing patterns that are trendy and stylish. This animal scarves, mitts, and socks pattern books is so cute! My twins would love wearing these designs! I don’t know about you, but I can’t go a day without using my dry erase board. The thing, it’s just a standard one from Wal-Mart. Why not make beautiful custom dry erase boards? Mamas would go ga-ga over them! I love scented candles. I don’t use them too often but, around the holidays I like to light up my fall inspired candle or my winter inspired candle. If you want to make candles to sell, check out these DIY candle crafts. 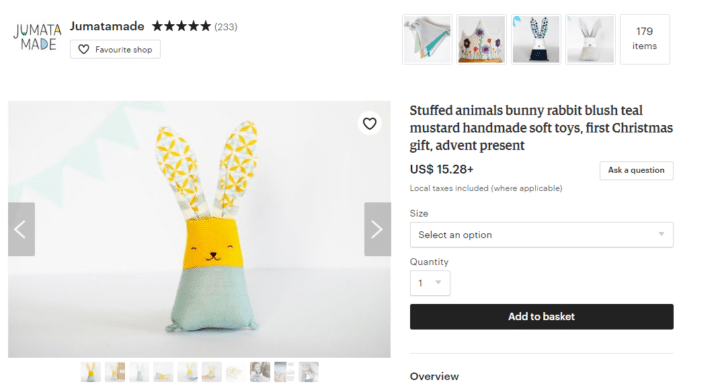 There are some cute hand made stuffies I’ve seen on mom blogs and Etsy. If you know how to sew, you can create these adorable and cute plush toys. The rustic farmhouse look is all the rage. Why not go in that trend and make some amazing wooden pieces for home decor? Who doesn’t like the melodic sounds of wind chimes? They come in all sorts of designs and styles. You can make big ones or small ones, indoor ones or outdoor ones. It’s up to you! Jewelry is popular crafts that make money. But, some jewelry do require a lot of materials. Factor this in if you want to sell crafts. While making sugar scrub isn’t that difficult, you can package this simple DIY craft with some nice looking jars or pots and jazz it up with ribbon and paper! If you have an eye for design and love to dabble in paint, why not decorate mugs and sell your craft for profit? It’s budget-friendly and the sky’s the limit on what types of designs you create. Crafts that make money are usually ones that are bright, colorful, useful and easy to use day-to-day. Making fabric keychains fits that bill then! Here are some DIY fabric keychain ideas to inspire you. Moms start businesses every day! This is how I started blogging. I started a service – freelance writing – and over time have started blogs as a way to diversify my income streams. Other moms and stay at home moms make crafts for profit! Here are some crafts to inspire you to start making crafts to sell. 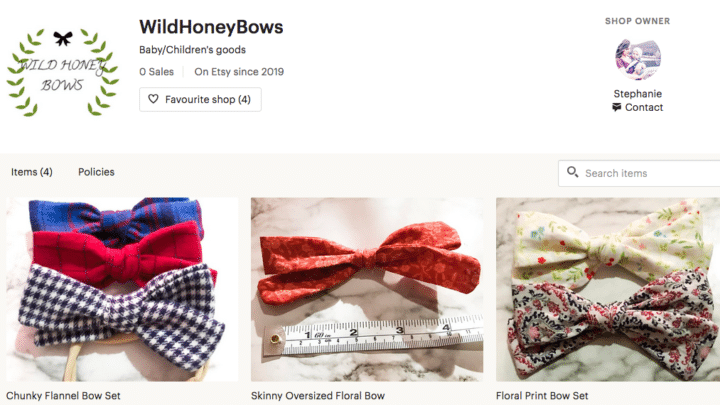 Stephanie has an Etsy shop to sell her beautiful handmade bows for children! 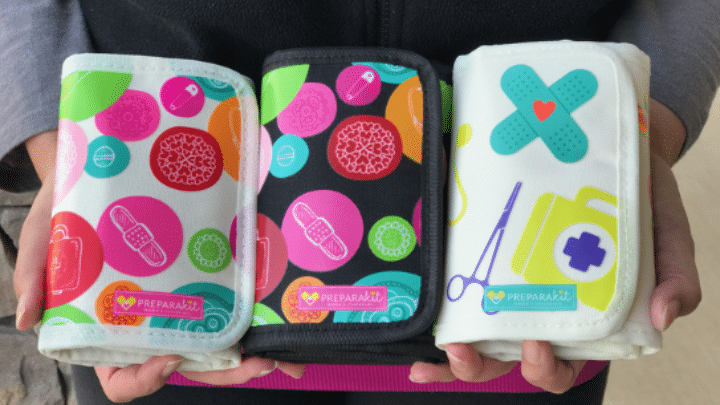 Mariam has a Shopify site to sell her customized and handmade First Aid Kit. Sian has an Etsy shop filled with wonderful little handmade bespoke gifts for you! From play mats to dress up costumes, Sian has a variety of gift items for you. Natasha has an Etsy shop and creates beautiful handmade door hangers. She also has a ton of teacher door hangers as a cute end of school teacher gift! Kelsey’s Etsy shop sells vegan and cruelty-free handmade soaps, candles, and bracelets! A great way to stand out with your crafts is to lean into one feature like natural, vegan, no dye etc. to appeal to a target audience. You’ll make sales easier when you focus on one type of audience, rather than trying to attract the masses. Jenny sells handmade Amigurumi toys in her Etsy shop! How cute are these? These are perfect for kids or as gifts! Rachelle sells beautiful miscarriage jewelry and custom jewelry in her Etsy shop. Elegant and delicate – these pieces are a thoughtful gift when needed! Alright, you started a blog, put up your shop page and now you need eyes on your wonderful handmade crafts. Let’s go through some easy ways to market your craft business to the right audience. 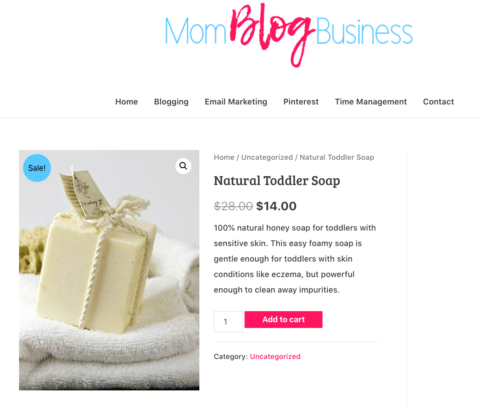 Many moms have a blog with a shop page AND an Etsy shop. 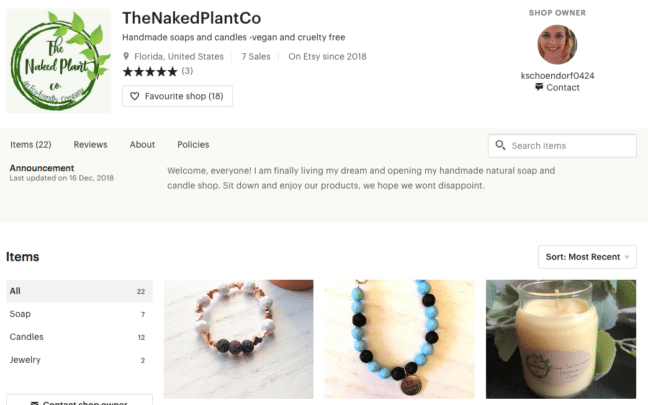 You can link your Etsy shop to your blog, or not. It’s up to you. This way, you have your blog that markets your products and your Etsy shop too. Blog posts can help you get the right audience to your products. As a freelance writer, my job is to write blog posts to help my clients with their lead generation. This means getting leads to their site and then converting them in some way – i.e. buying. But, how can you write blog posts without being so salesy about your product? One way is to really look at your audience and figure out their problems. You know your product can help them, but go deeper than that. Now, not all craft businesses lend well to blog writing. My friend, Bethanie has a crate business. I feel a blog may not be a great marketing strategy for her. But, if you make and sell baby blankets then you can open up your blog to baby sleep tips. When you have blog content, you can share that on Pinterest and Facebook. Instagram is a great platform to market your business. You can show behind the scenes, your life or family life and your products in a stylish way. Many craft businesses also have a Facebook page. With Facebook, you can grow a community by sharing valuable content. For example, Facebook Lives can connect you and your product with your audience. Giveaways are an easy way to get word of mouth about the crafts you are selling. You can drum up business by sharing your giveaway in Facebook groups that allow it, on your Facebook page and on your blog. Your email list is a powerful way to help you make money. These sign ups are more interested in your product than a reader that hopped on your site from Pinterest. The people who sign up are invested in you and you can use this to provide valuable help and share your product with them. An easy incentive to get people to sign up to your email list is to offer a discount or free item. While this may attract “freebie seekers” your email nurturing strategy has to be strong to retain them and keep them on your list. Some bloggers create freebies that have to be dripped out over days or weeks. So you may offer 5 days of freebies like discounts and samples and that means a subscriber will stay on your list longer than if you gave all your free items away on the first day. 1. Do I Need a Business Licence to Sell Crafts at Home? It all depends on how you handle your sales and where you live. In some jurisdictions, you don’t need licensing for a small home-based business. For more information, please take a look at this Small Business Administration Guide on starting a business with your blog. 2. Do I Need a Permit or License to Sell on Etsy? Etsy does not require you to have a business license, but you will have to obtain a seller’s permit to avoid sales tax to the vendor. 3. Can I Sell On Amazon? Yes. You can! But, you do have a monthly fee to use their platform. If you have the budget, try Amazon, or else Etsy or starting a blog is a more budget-friendly option. There ya go! 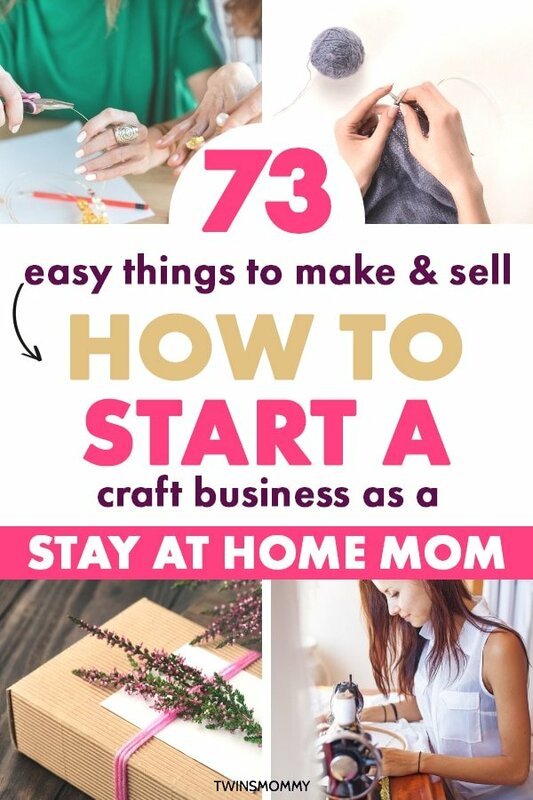 Crafts that make money to help you start your own craft business as a stay at home mom! So, if you have time between diaper changes and chores, why not start thinking about the types of crafts you can make in your spare time. From there you can start a blog and start showcasing your handmade items! Over to you – do you have a craft business? Share it in the comments! I would love to check it out! That’s awesome to hear! So happy you want to start selling your crafts! Thank you for sharing this message. I sell on Etsy and last year etsy increased their fees. I was upset so I went to start my own ecommerce website and blog. I am so proud I made that step. I blog constantly about my craft here and I have gotten a few orders from my site without marketing. My advice to anyone is not put all your eggs in one basket. That’s good to know. I don’t have an Etsy shop so wasn’t sure how budget-friendly using that platform is for mom bloggers. I personally feel having your own ecommerce website is your best bet! But, I agree, don’t put all your eggs in one basket! You can sell your crafts on different platforms! Thanks so much! Yes, I had no idea the crafts that make money. There are so many and I was shocked to see many moms with a craft business in my Facebook group! They are so creative eh? I love that you show so many ways to make cash out of your craftiness. I’ve done at least a few of these in my life. You’re welcome! I had so much fun finding crafts that make money 🙂 I didn’t know there were soo many. I’m creative but not that creative. The extent of my handmade creations are hats and scarves I knit! And even those aren’t complicated patterns! I’m in awe of these amazing mamas!